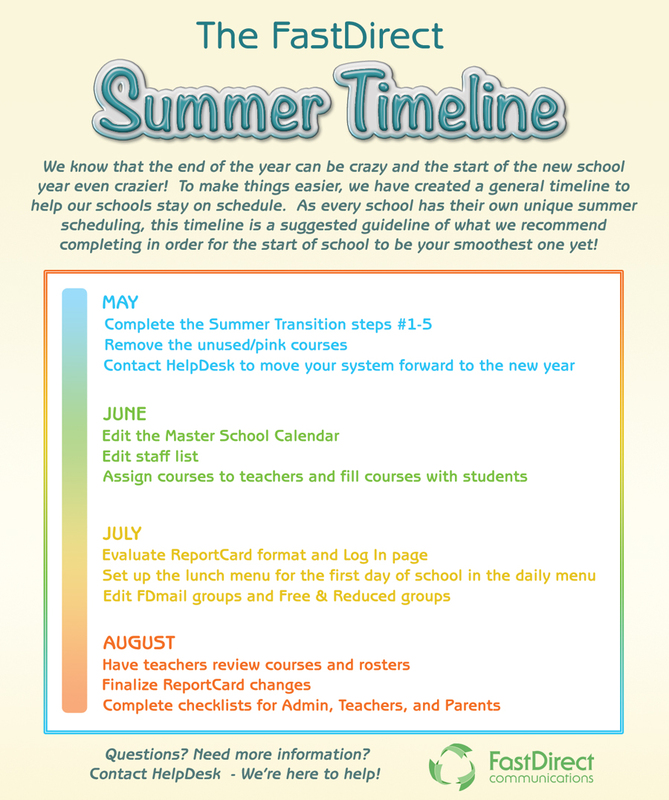 Click here for the Administrator Checklist! Click here for the Teacher Checklist! Click here for the Parent Checklist!